Make your home the best fit for your family. Whether you want to update, reconfigure, extend your space or create a new home designed specifically for you. Claire will translate your family's needs into a practical and beautiful proposal. 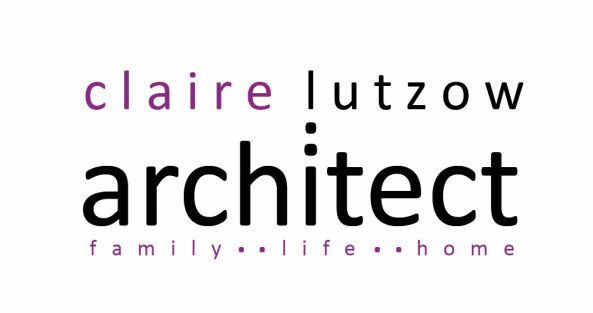 Taking the stress out of your building work, Claire will assist you through the process from conception to completion.